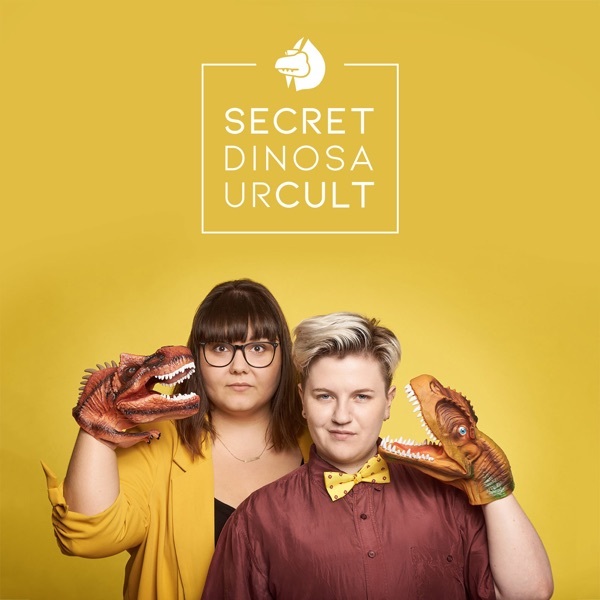 Secret Dinosaur Cult | Listen Free on Castbox. 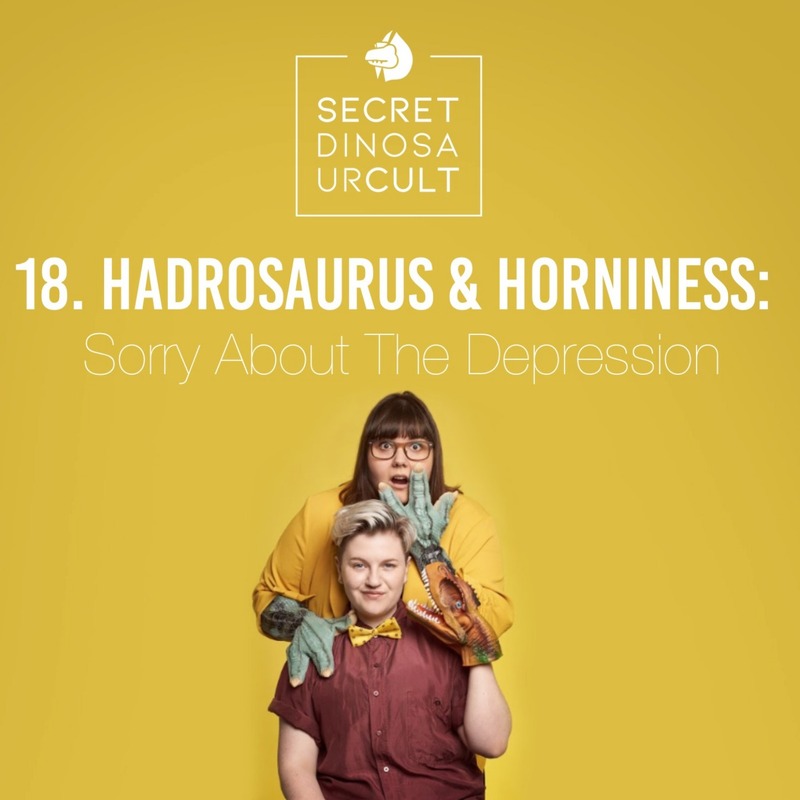 A live comedy podcast by comedians Sofie Hagen and Jodie Mitchell, in which they explore identity in order to try and find out who they are - through the medium of dinosaurs. Hilarious, highly addictive and heavily dinosaur-based. 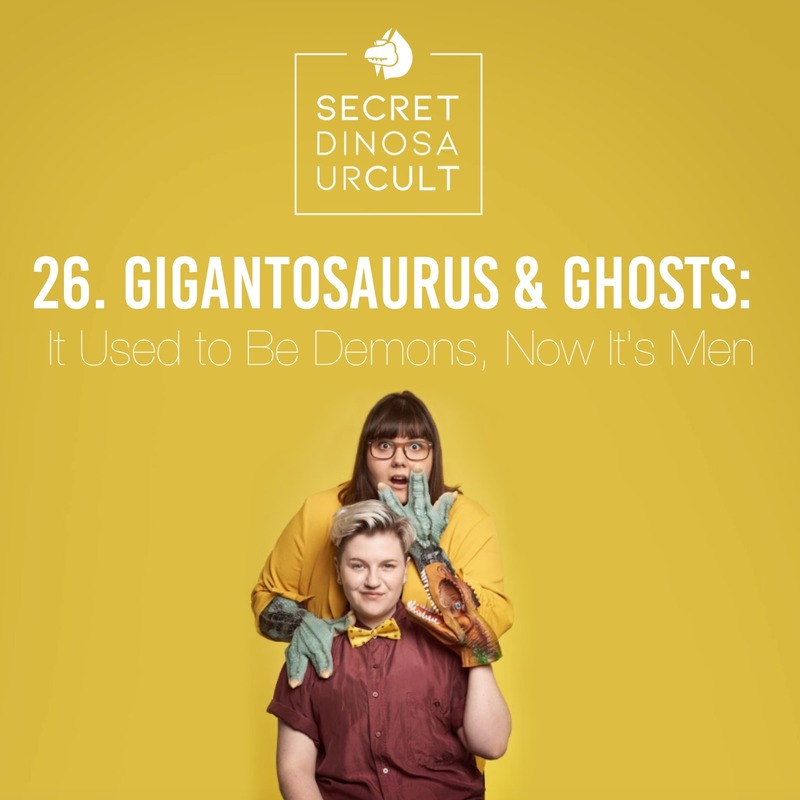 SOFIE HAGEN is a stand-up comedian, author and host of 'Made of Human Podcast' and former co-host and co-creator of 'The Guilty Feminist' and a fat activist. JODIE MITCHELL is a stand-up comedian, improviser and a drag king in the drag king troupe Pecs. She is part of the radical and queer stand-up comedy collective The Lol Word. 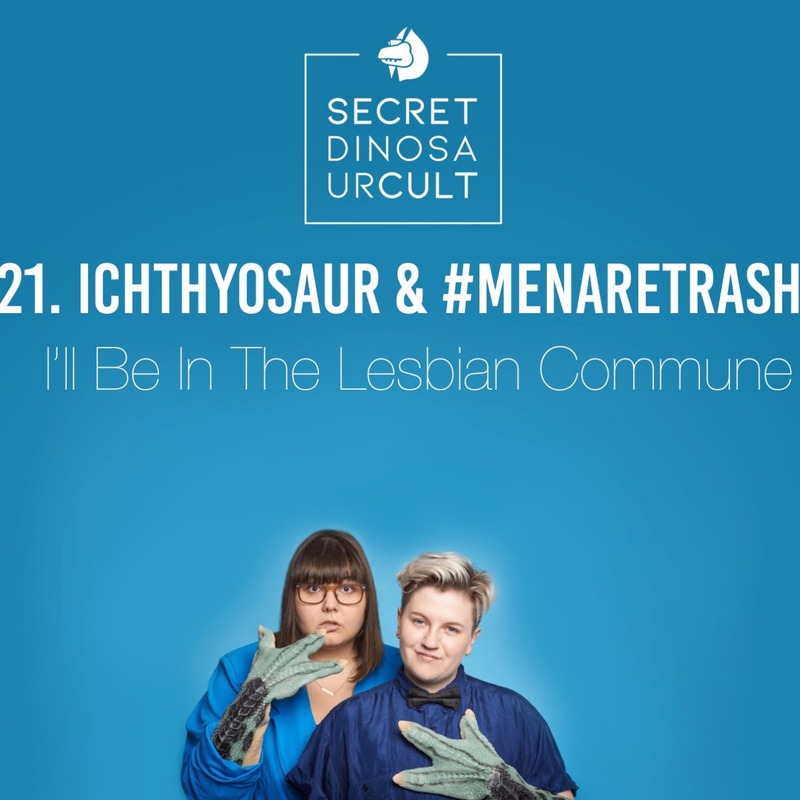 In this episode of Secret Dinosaur Cult, we discuss the Gasosaurus, queer performance spaces, Birmingham, comedy debuts, sleeping with comedians, and as always, try and fill our daddy holes. 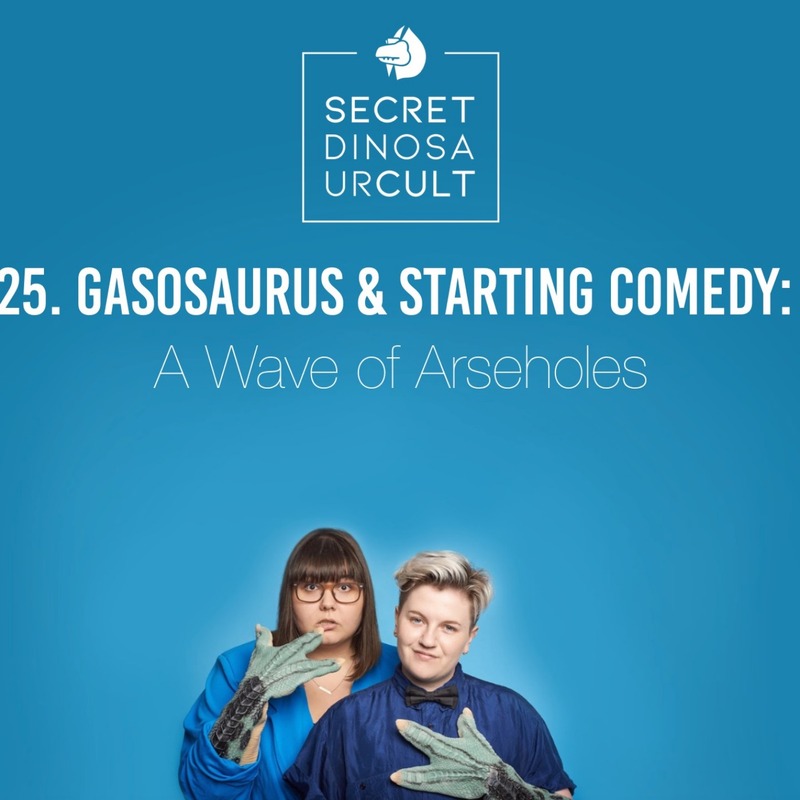 Hosted by Sofie Hagen and Jodie Mitchell.Produced by Justine McNichol for Dying Alone Ltd.Jingle by Harriet Braine.Photo by Gavin Smart.Logo by Annaliese Nappa.Recorded at The Taproom. 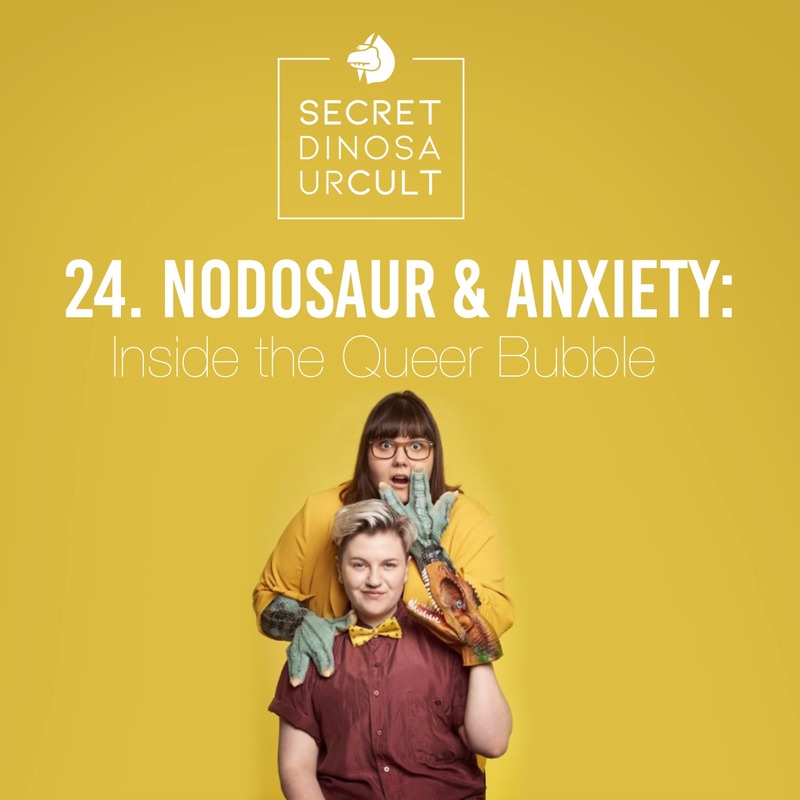 Follow Secret Dinosaur Cult:Twitter: https://twitter.com/secretdinocultInstagram: https://www.instagram.com/secretdinosaurcult/Facebook: https://www.facebook.com/SecretDinosaurCult/Show Notes:Eva O’Connor can be found at @EvaO_Connor on Twitter. 23. 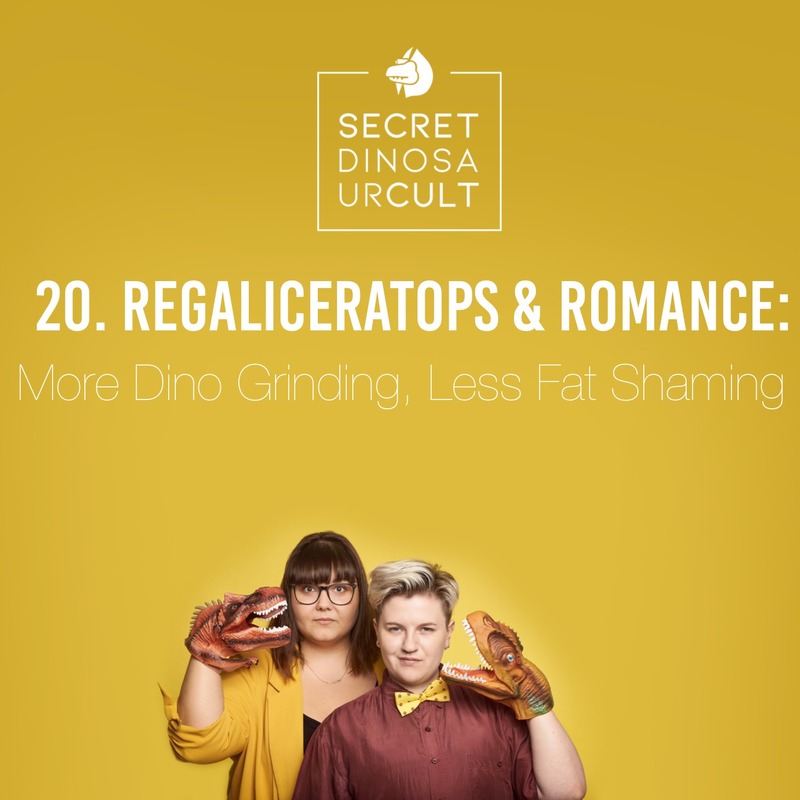 Rapetosaurus Krausei & Having Children: Can It Speak? 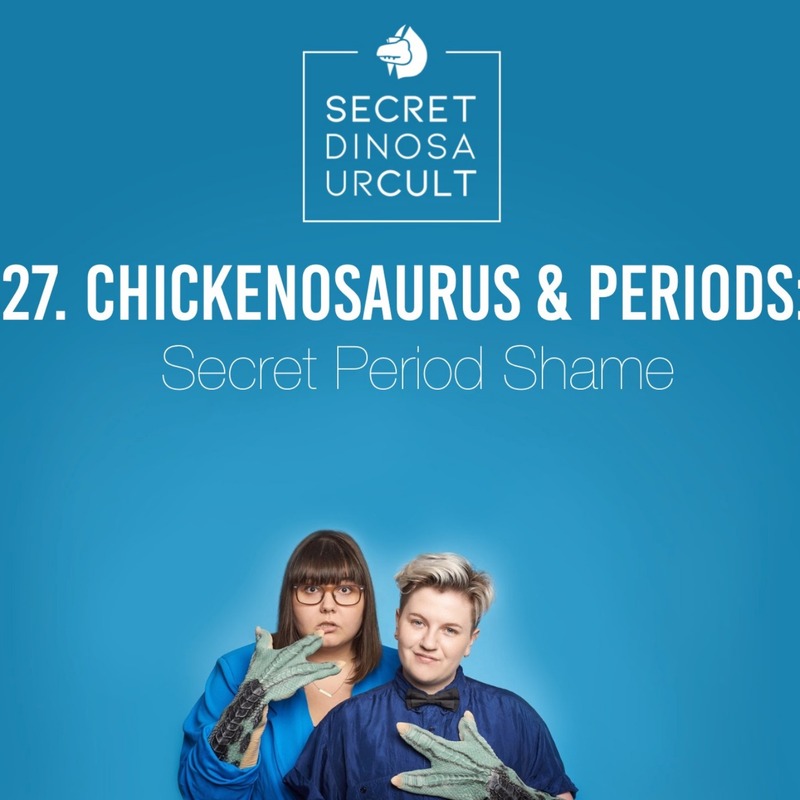 In this episode of Secret Dinosaur Cult, we discuss the Xiaotingia, sexism in Denmark, bath bombs, cooking, the masturbation, and as always, try and fill our daddy holes.Hosted by Sofie Hagen and Jodie Mitchell.Produced by Justine McNichol for Dying Alone Ltd.Jingle by Harriet Braine.Photo by Gavin Smart.Logo by Annaliese Nappa.Recorded at The TapRoom, London.Show Notes:You can find Substantia Jones- The Adipositivity Project @adipositivity across social media platforms.